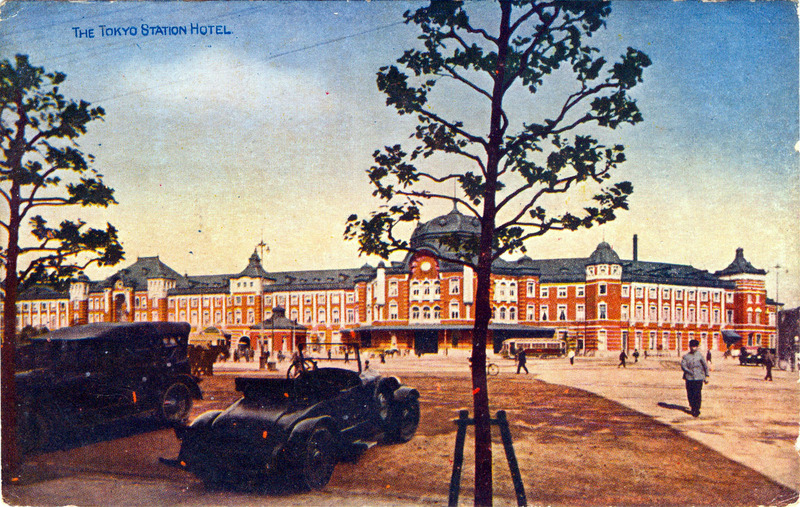 1925 Chevrolet Series K (left) and 1929 Cadillac LaSalle (right), Tokyo Station, c. 1930. “General Motors’ history in Japan is nearly as long as the company’s itself. The first Buicks and Cadillacs arrived in 1915, imported just seven years after the automaker was founded. “GM soon set up a local subsidiary and even opened an assembly plant on the Osaka waterfront, complete with its own test track and a Shinto shrine dubbed the ‘White Chrysanthemum’. From the late 1920s until Pearl Harbor, GM and Ford Motor Co. dominated local automotive vehicle production and sales. “Its Osaka plant was churning out Chevrolet cars and trucks, Buicks, Pontiacs and Oldsmobiles from knockdown kits. The company had nearly 300 employees and produced more than 100,000 vehicles in its first 10 years — an era before Toyota Motor Corp. even existed. “GM paid its Japanese employees handsome wages and granted both Saturdays and Sundays off, something unheard of in Japan. It quickly became a magnet for young talent. “It all ended with the outbreak of war in 1941. 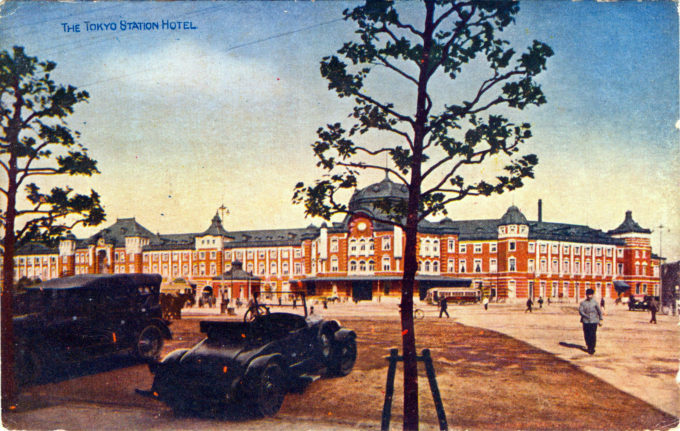 Japan’s government confiscated GM’s Osaka factory [for wartime weapons production], and the plant was damaged by American air raids during the conflict’s closing days. “But a bombed-out factory was only part of the reason GM didn’t rush to return [to manufacturing in Japan].